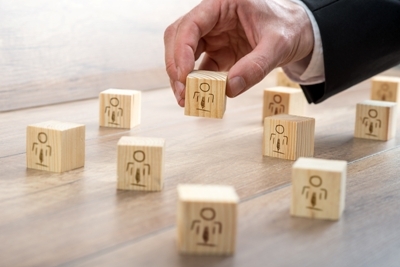 Home » Finance and HR — time to join forces? Finance and HR — time to join forces? I belong to the rather small group of Finance people who also have worked in Human Resources. The four years I headed up HR in the petrochemicals company Borealis was a great experience (after heading up Finance where we kicked out the budget already back in 1995, another great experience!). My HR years was also a wake-up call about what Beyond Budgeting really is about from a people and leadership perspective. When I later returned to my current employer Statoil for a corporate controller role, getting to know the HR organisation was high up on my to-do list. Many of you might wonder why on earth Finance should be interested in HR, and vice versa? Historically, we have had very little, if any common ground. Finance was about accounting, treasury, taxes etc. HR was about recruitment, training, rewards, welfare and unions. Both functions were heavy on administration and transactions. Many years ago, something happened. Both functions started to move transactional tasks over to shared service centers. At the same time, “business management” became more and more important on the Finance agenda. The same happened with people development and leadership on the HR side. Better IT systems were also introduced, which not only improved efficiency, it also vastly increased analytical capabilities. HR also introduced the label “performance management”. In Scandinavia, Finance often did the same. It’s interesting that in the rest of the world, Finance seldom uses this name. By the way, I don’t like this label at all, as discussed in an earlier blog. Today, both Finance and HR are very different functions compared to where they once came from. In some organisations, the increasing focus on performance both places also triggered an understanding that corporate messages and processes around “performance management” need to be integrated, coherent and consistent. It does not help that HR is preaching positive “Theory Y” people and leadership messages if Finance is pushing much more negative and controlling “Theory X” management processes. In most organisations, this is exactly what is happening, creating poisonous gaps between what is said and what is done. It has a lot to do with the two functions not talking well together. They do talk a lot about each other, however. It isn’t very nice, either way. I know, because I have worked in both places! We might smile about this “cat and dog” relationship, but it isn’t very funny. It is actually a serious problem. When conflicting messages from the two functions hit all the management teams out there, they undermine each other. But it also works the other way; when messages are coherent and support each other, they become equally stronger. We should also remember that in all these frontline management teams, the artificial borderline between business and people / organisational issues is much more blurred. Out there, it all hangs together, being addressed much more integrated than what the two functions upstairs seem able to do. At Statoil, Finance and HR have a long history of working closely together. 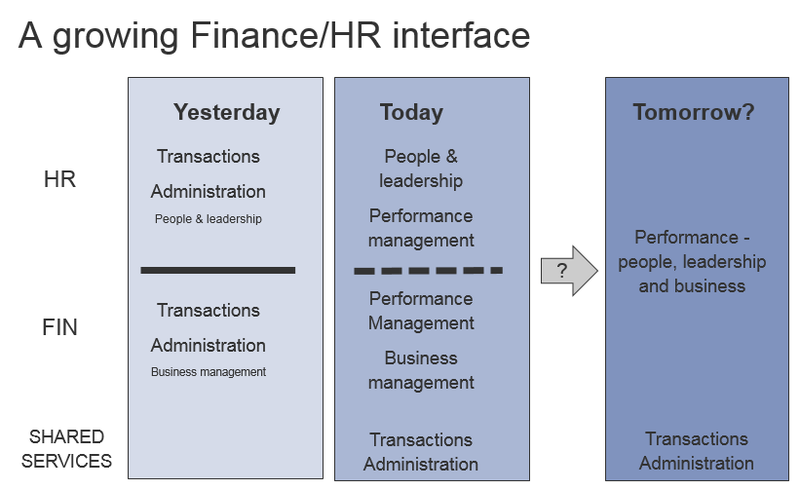 We have developed an integrated “Performance Framework” running seamlessly through both Finance and HR territory. We are also both leaving behind the label “Performance management” in favour of “Enabling performance” and “Developing performance”. Let me close with sharing a dream….. Could this collaboration develop even further, into an even more integrated group of people jointly and seamlessly addressing all aspects of performance; business, people and leadership. What an exciting place to work that would be! Count me in!